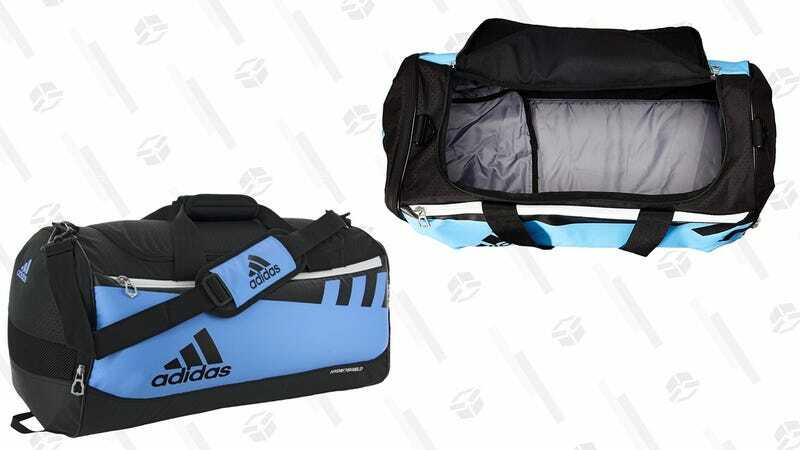 Tote around all you gym stuff with this $27 adidas bag. 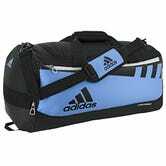 It has a water-resistant bottom to keep your stuff protected from the funky locker room floor, four outside zippered pockets, and one big pocket for your shoes, clothes, towel, and whatever else. Today’s price is a good 20% less than usual, so grab this while it’s still on sale.